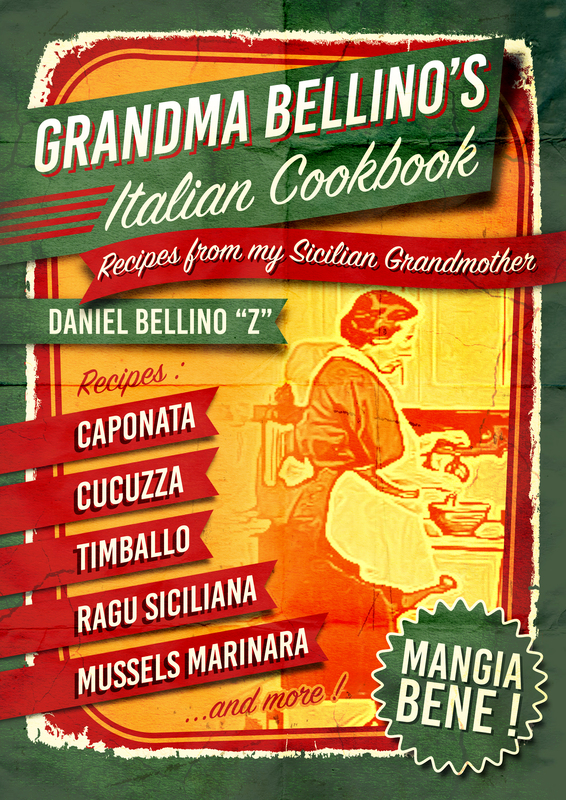 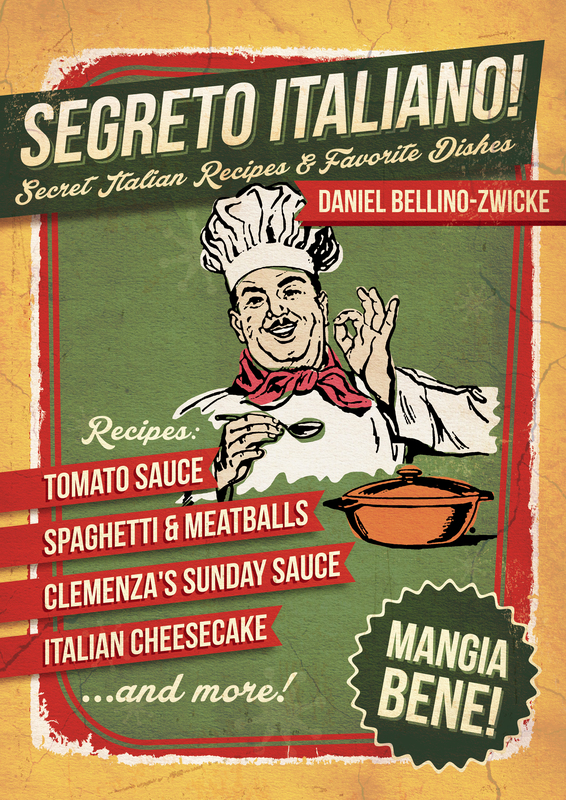 Learn How to Make SUNDAY SAUCE alla BELLINO all SINATRA with Daniel’s Famous Recipe for this renowned Italian-American Favorite. 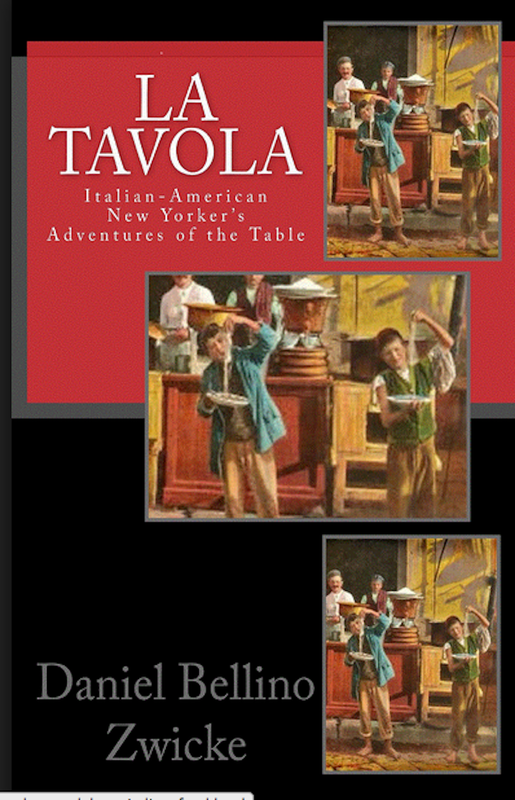 Daniel’s new book “La Tavola” Italian-American New Yorkers Adventures of The Table is filled with Wonderful Stories of Italian-American Life, especially as it is Centered around The Table and kitchen and of Family and Friends, the same as Frank, Sinatra that is, Italian-America’s All-Time Favorite Son. 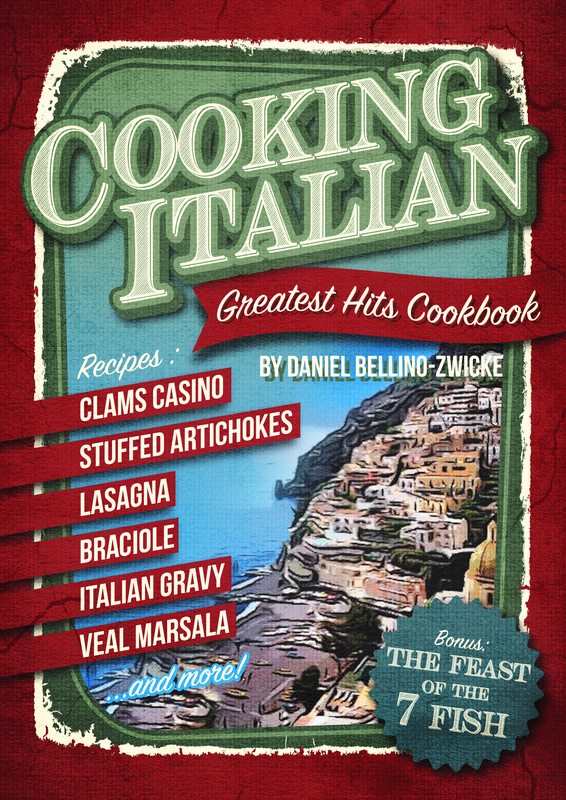 “Francis Albert Sinatra,” The Greatest Singer / Entertainer of The 20th Century. 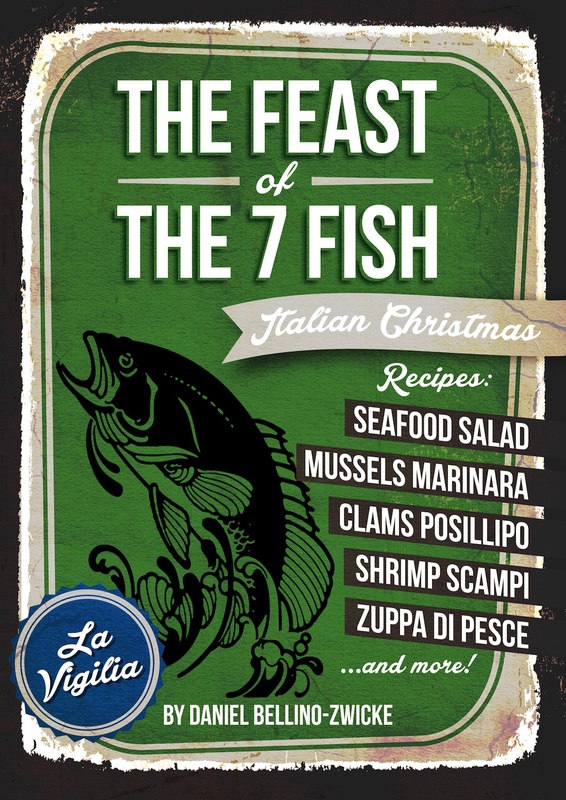 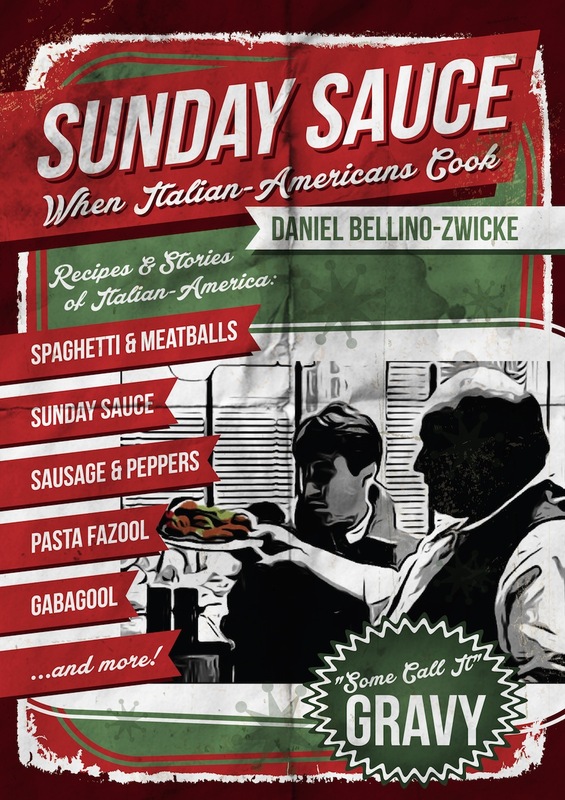 If Frank was still alive, we’re sure he would have loved this one SUNDAY SAUCE for it’s great spirit of The Italian-American way of life, the Food and Kitchen. 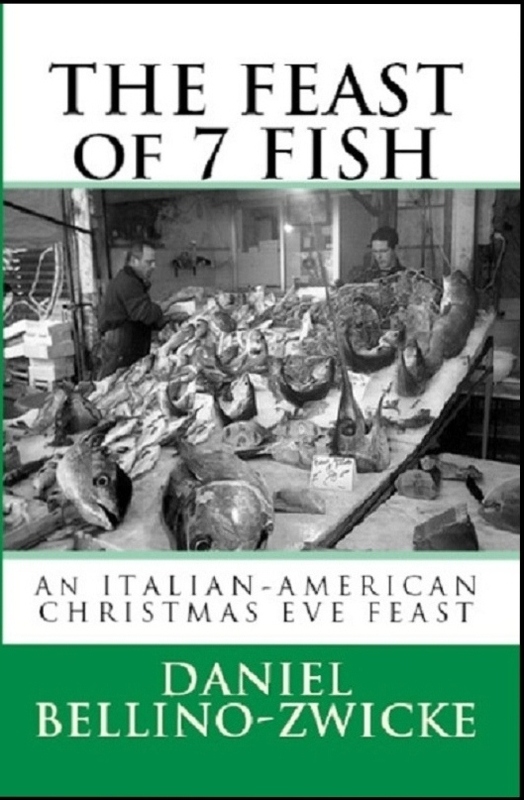 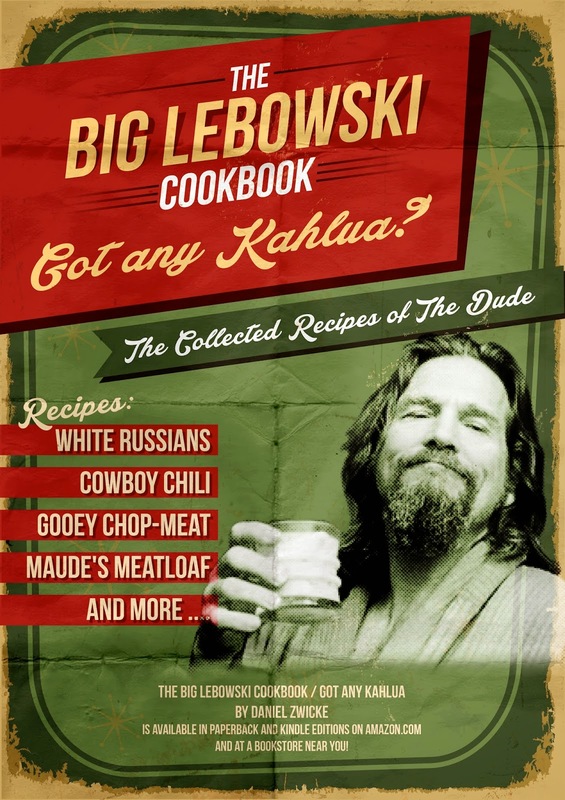 There’s even a whole chapter devoted solely to Sinatra, not many Food related books can say that. 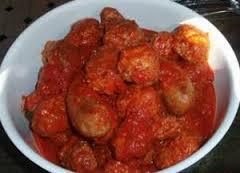 None in fact. 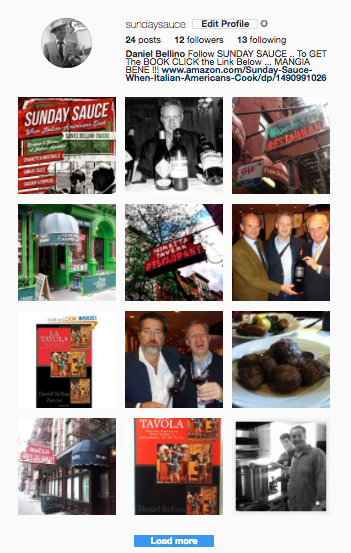 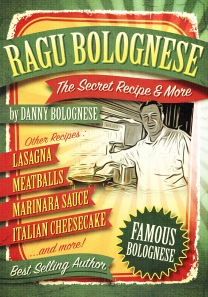 Yes we are sure the great one Frank Sinatra would have really enjoy SUNDAY SAUCE by fellow Lecarese descendent Daniel Bellino “Z” and his it’s many wonderful stories and recipes of Italian-America, with recipes of; Sunday Sauce, Meatballs, Italian Wedding Soup, Pasta Fazool, and much more. 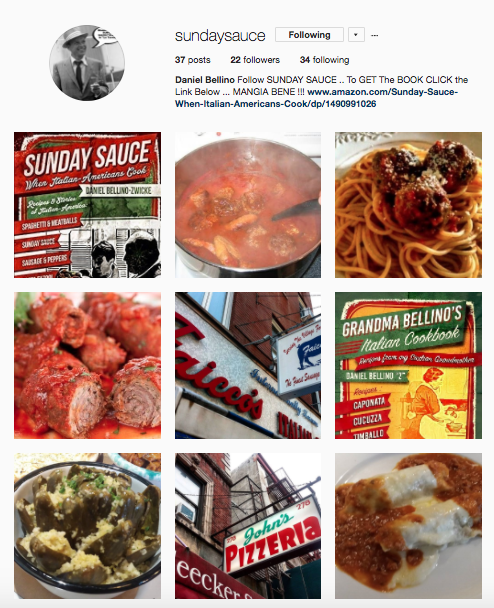 Yes Sunday Sauce, “We Love It,” we’re pretty sure Frank would have as well and that you’ll Love it too.